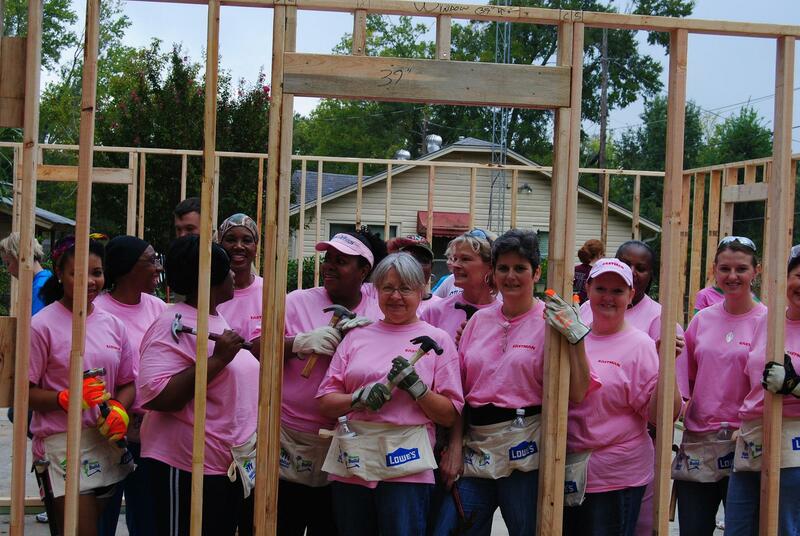 Each year the women of Longview come together with a single Mom to build a Habitat home. 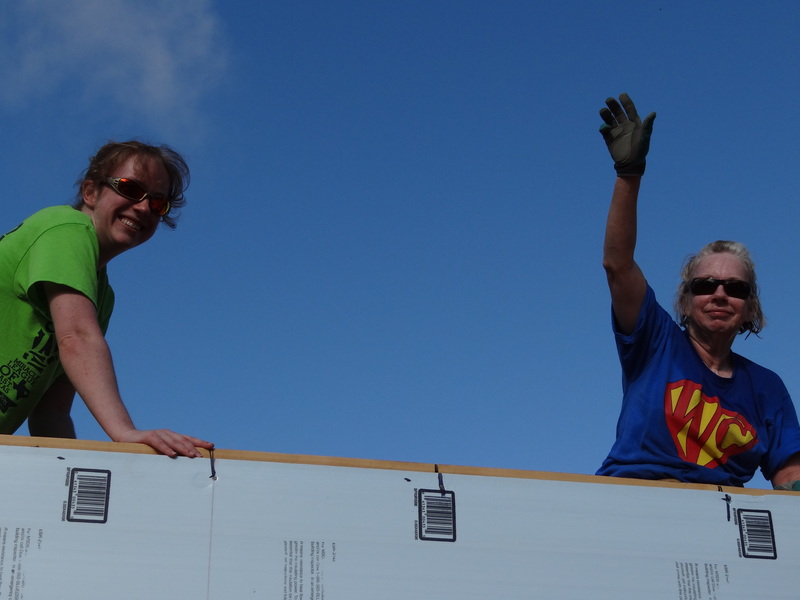 Our goal is to have a little fun, while raising the dollars for construction and going out to the job site and working side by side to construct the home! 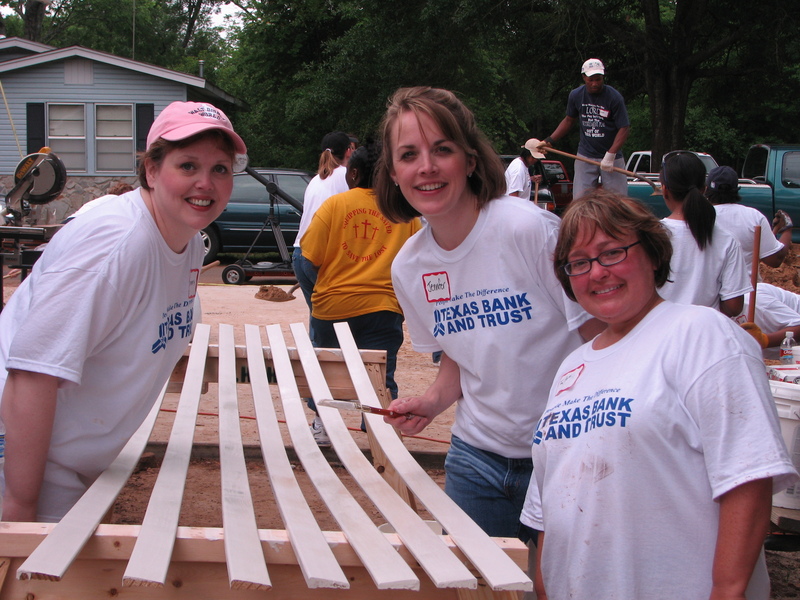 Like us on Facebook https://www.facebook.com/northeasttexashabitat/and watch for more details about upcoming Women Build events and build days. Sign-up for the current build here!!! For more information, contact Dale at 903-236-0900 ext. 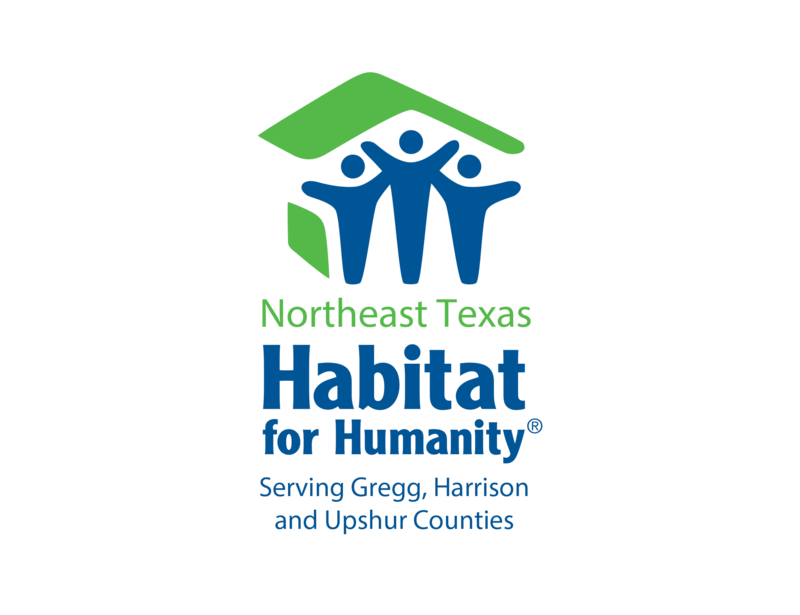 208 or email: development@netxhabitat.org.